Independence Planning Group: Insurance & Investments for Individuals and Business Owners. Smart investing doesn’t have to be complicated investing. Understanding strategies may help you avoid common pitfalls. Where will your retirement money come from? A sound approach involves closely looking at potential retirement-income sources. An effective estate can spell out your healthcare wishes and ensure they’re carried out – even if you are unable to communicate. A sound insurance program can help protect your family from the financial consequences of unexpected events. 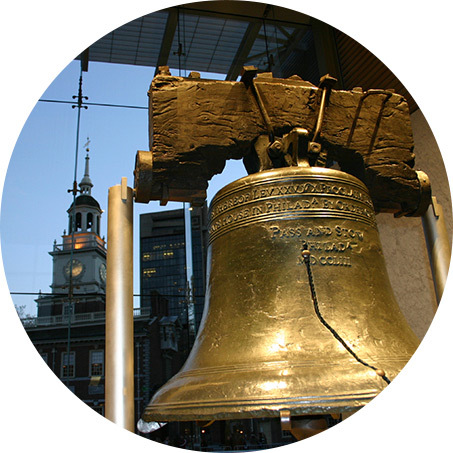 Welcome, we’re Independence Planning Group, a financial organization in Blue Bell, PA. We understand that individuals face unique challenges as they prepare for retirement. We can help take the mystery out of preparing for today and tomorrow. Whether your goal is preparing for retirement, college savings, or estate strategy, our personalized service focuses on your needs, wants, and financial goals and objectives. Our professionals have years of experience in financial services. We can help you address your needs of today and for many years to come. We look forward to working with you through all stages of your life. What’s the connection between cars and financial management? Learn about a financial asset that can help you build a stronger financial future.